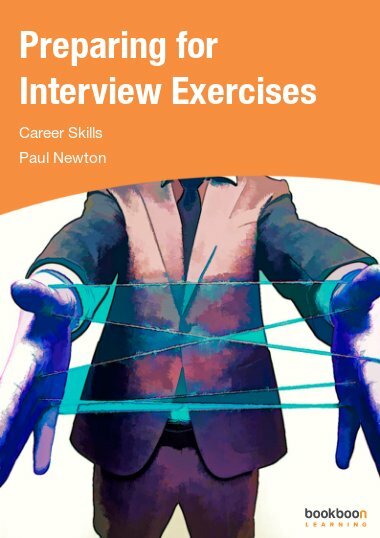 Let this eBook help prepare you to find a new job! Are you currently seeking a new job? Are you not sure where to begin and daunted with the prospect of the job search? 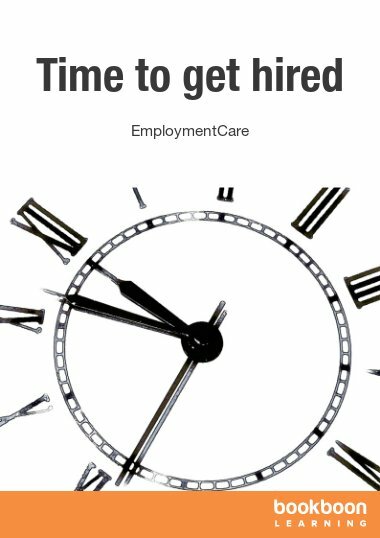 Let this eBook help prepare you to find a new job! 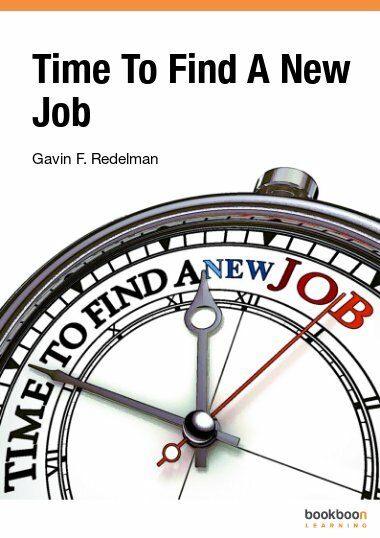 At RedStarResume our band new eBook “Time To Find A New Job” has been written to provide you with proven advice, tips and strategies to help you through the job process including: resume writing, strategies, the point of the cover letter, creating that professional image through your social networks, preparing yourself for the job search, the importance of networking, interview preparation, job search approaches and interview questions. 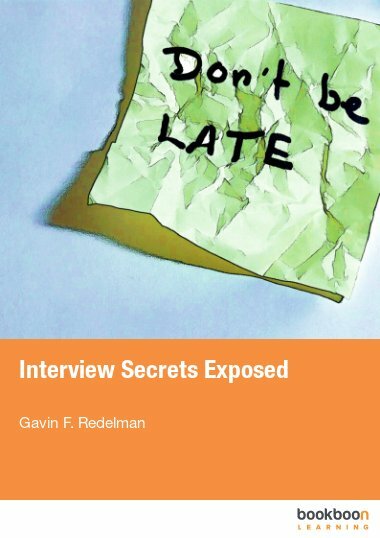 No longer is it good enough to scribble together a resume and show up to the job interview and expect to get the job. Are you currently seeking a new job? Are you not sure where to begin and daunted with the prospect of the job search? Our team of resume writers and career experts have first-hand knowledge with helping our clients find new jobs. No longer is it good enough to scribble together a resume and show up to the job interview and expect to get the job. In this competitive job environment, hiring managers are now receiving a greater number of job applications than ever before, and with the growth of social networking sites such as LinkedIn they are able to scrutinize job seekers far greater than previously possible. Job searching is a full time job! 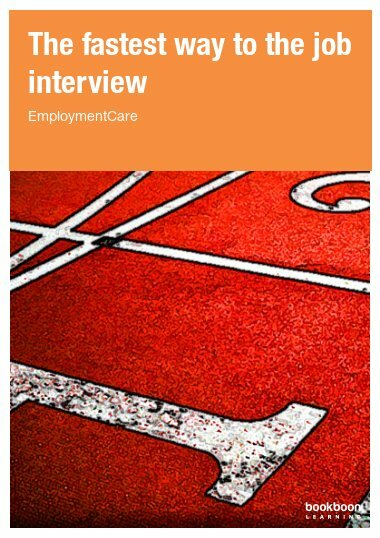 It all begins with preparing a job search plan. Finding a new job won’t happen overnight, but the more you prepare and understand what’s required, the greater your chances of finding success. What Is The Point Of A Cover Letter? Can Email Etiquette Affect Your Job Search? 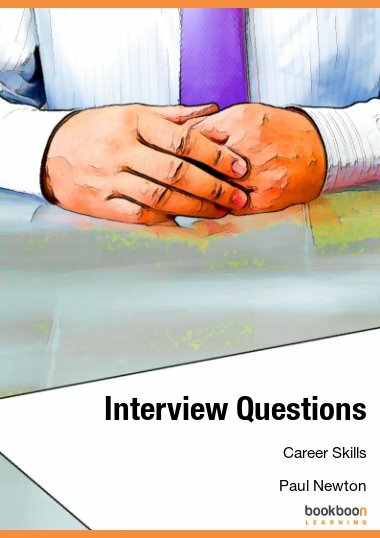 Can Positive Body Language Help My Job Interview?